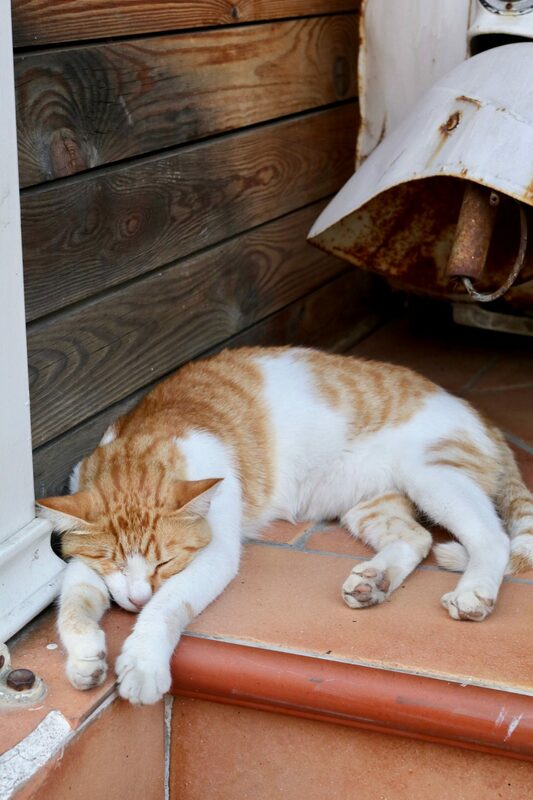 Welcome to my guide to Kassiopi, the final part of my Corfu travel guide. Kassiopi is the nearest town to where I stayed in the north area of Corfu island, and is one of the most popular towns I went to. 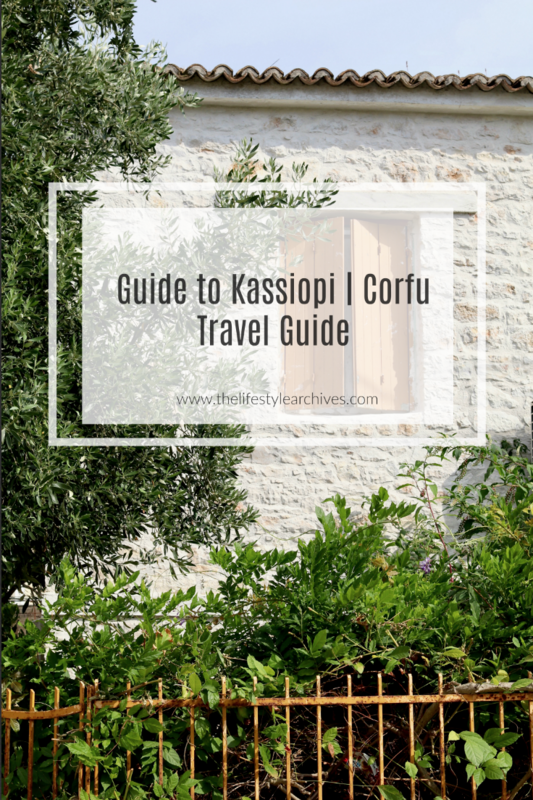 Like I mentioned in the first part of my Corfu travel guide series (here), Kassiopi is a hub for restaurants, stores and places to book excursions. Here are my favourite places to visit, including some A++ restaurants offering vegetarian and vegan options. 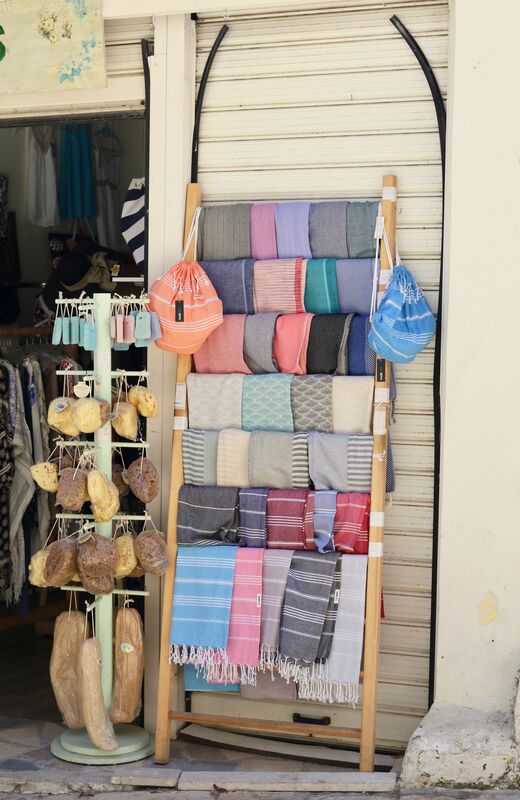 Among the plethora of stores that sell nick-nacks and other souvenirs ranging from the ever popular olive soaps and body products, to traditional textiles and incredible handmade creations at reasonable prices. You can find most of the products in other towns, but Kassiopi offers unique handmade products I didn’t see anywhere else. 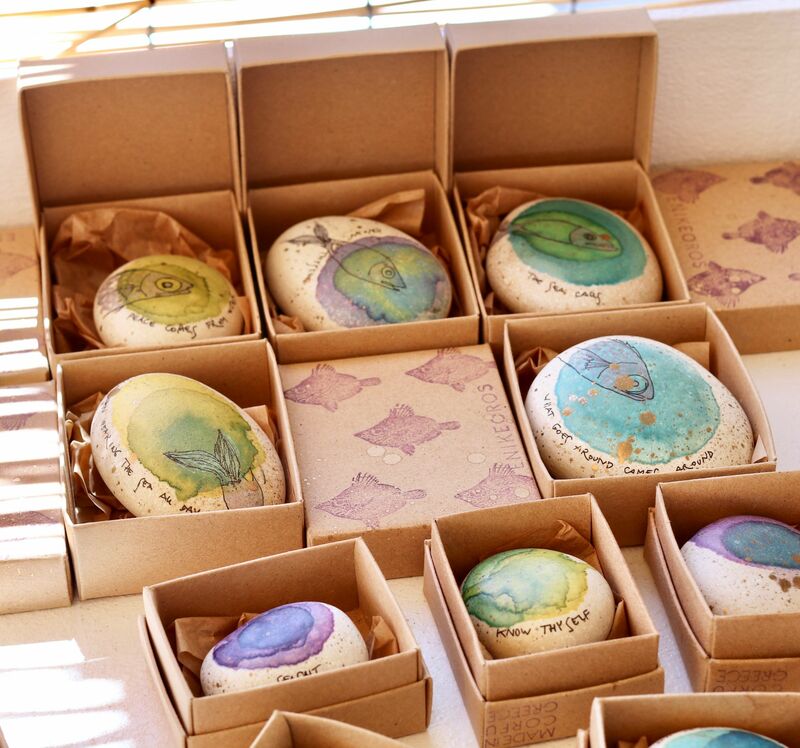 There is a shop by the harbour called Pinelo that has hand painted tablets, vases and stones (see second photo below) that are beautifully designed, and well worth a look at. My favourite shop is called the Pearl Jewellery Shop which, as the name suggests, sells jewellery. There’s a wide variety of jewellery on offer, ranging from expensive to affordable, dainty to chunky, rings, necklaces and bracelets. 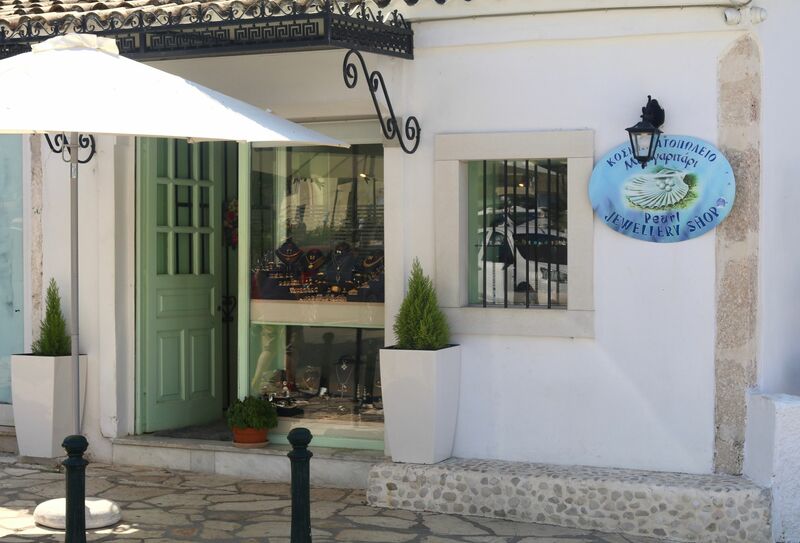 If you’re staying near Kassiopi, or are taking a day trip here, make sure you check this shop out. 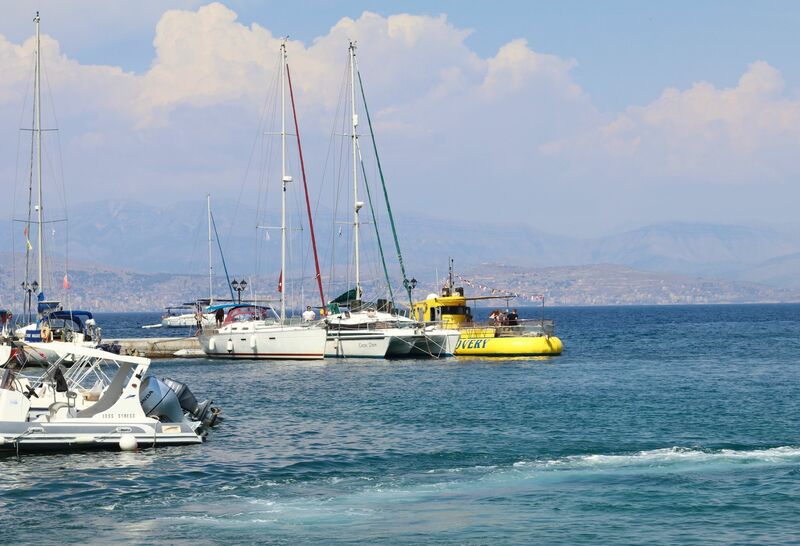 As I mentioned in my Corfu travel guide part 1 (here) Kassiopi is a hub for excursions. You can find and book pretty much anything you might want to do. From booking half a day getaways to spending an hour seeing the fishes on the ocean floor on the Sea Discovery, which resembles a yellow submarine. 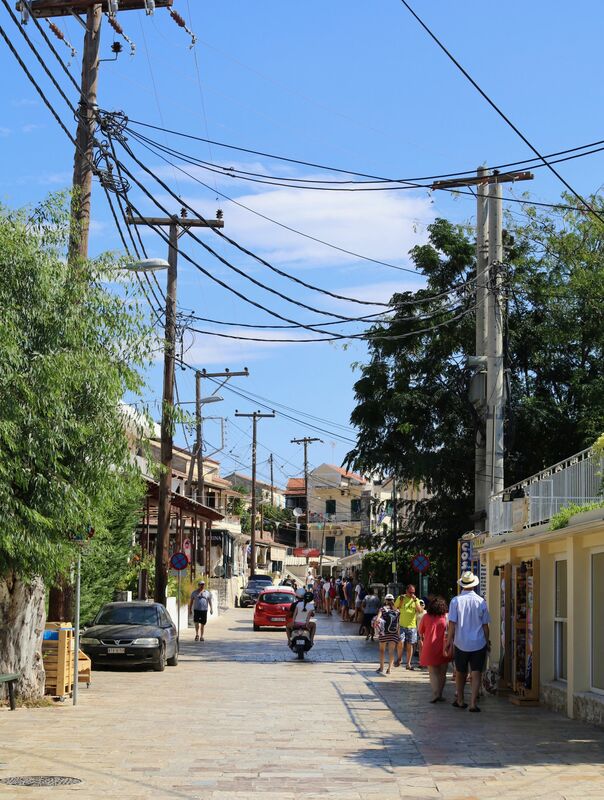 Make sure you walk down the main street of Kassiopi to browse the many options to pick from. 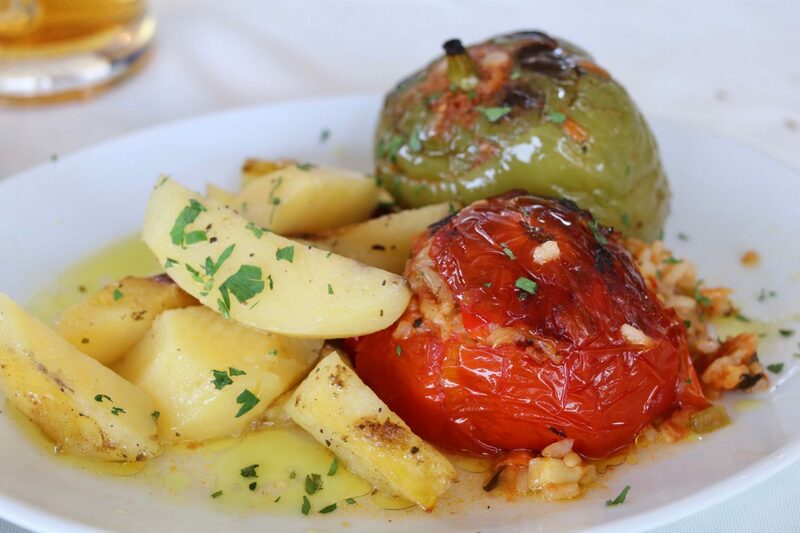 There are countless restaurants in Kassiopi, but these ones mentioned are some of my favourites, partly because they had vegan options that wasn’t just a Greek salad without the feta. Now, don’t get me wrong I love fresh Greek salads, but there’s only so many I can eat before I start to get a little bored haha. A lovely restaurant that looks out over the harbour. The menu is extensive and offers a wide range of choice, including a section for those who require gluten free options, and a variety for vegetarians and vegans – so you know I was very happy here! There were at least six vegan options, which is more than most restaurants in the UK that are not specifically vegan/veggie (etc), and everything I tried was delicious. 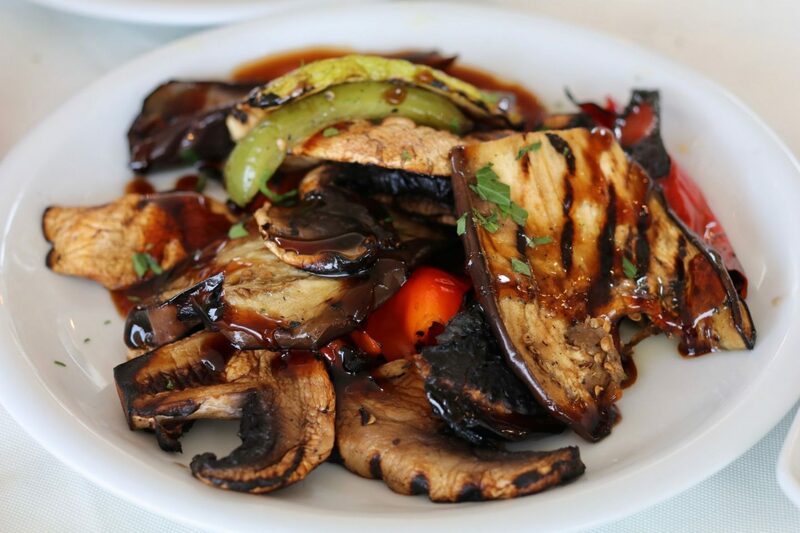 Th only thing I’d recommend is that if you do have any dietary requirements to make sure you specifically tell your server which menu you are ordering from, as most of the dishes appear on the normal menu, vegetarian and vegan sections of the menu. 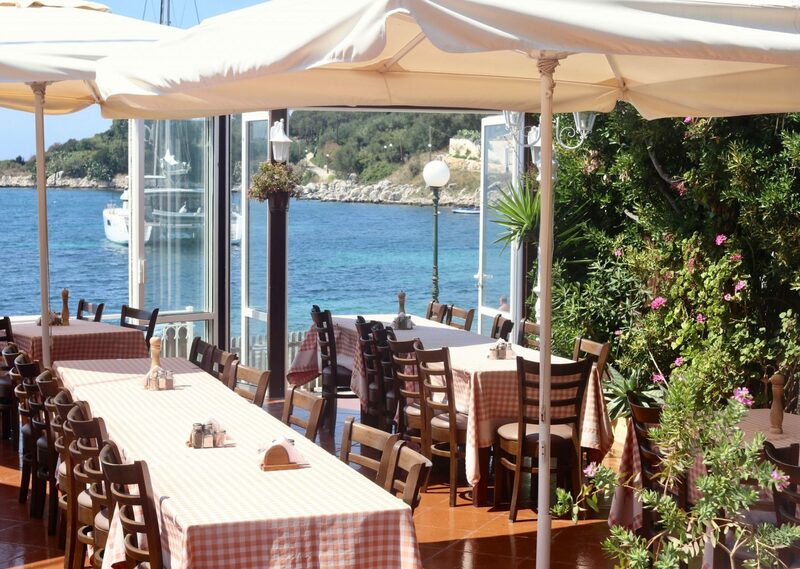 Located at the start of Kassiopi town this restaurant boasts an incredible beach view looking out onto the ocean. 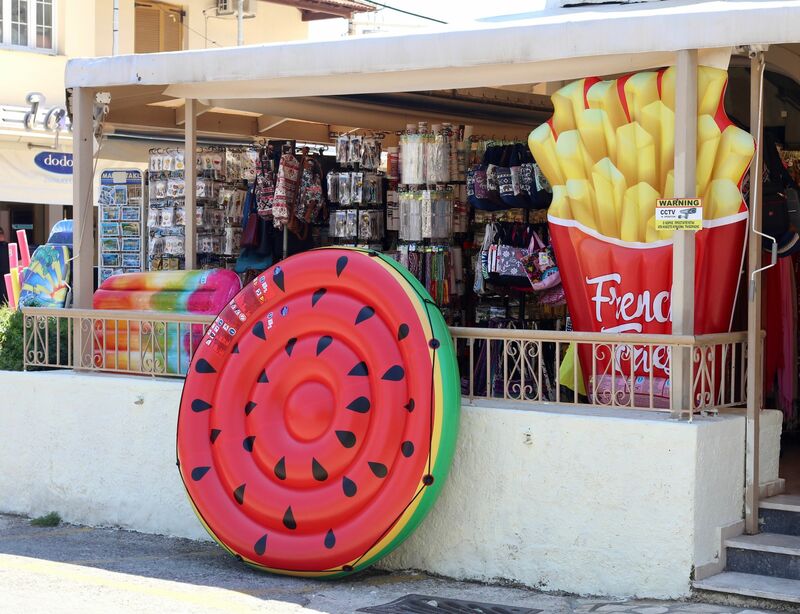 With an extensive menu offering traditional Corfu dishes, Greek favourites and many many more – including vegetarian and vegan options, there is something for everyone. 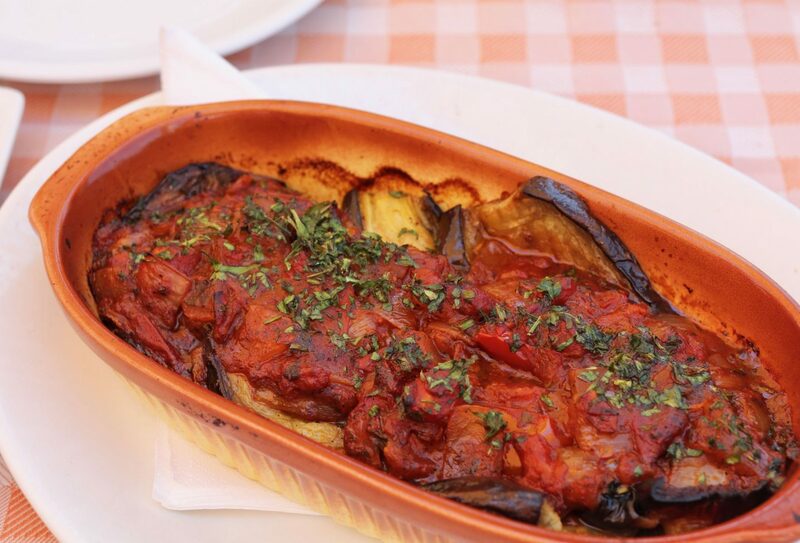 If I could recommend one dish – aside from a Greek salad, because hello fresh tasty olives (and minus the feta) – it would be the baked aubergine in tomato sauce, because it was heavenly! I don’t remember the last time I finished a dish before everyone else in my party, but it happened with this one. 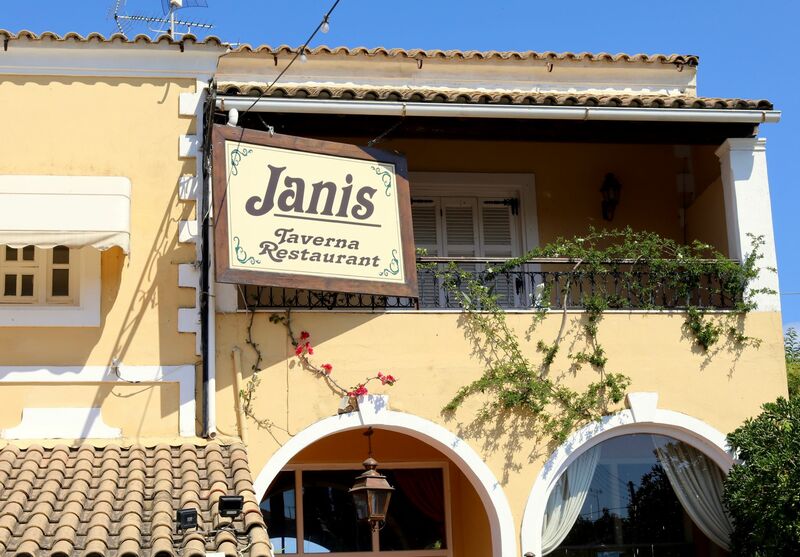 Janis Taverna is probably my favourite restaurant I went to in Corfu. 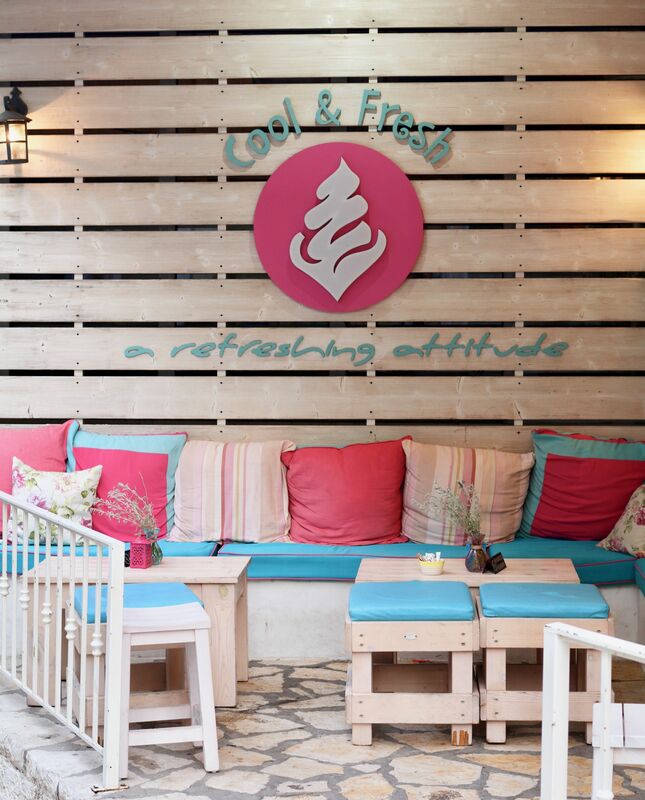 The staff are very friendly and helpful, the food is great and the view is amazing. What more could I ask for? Note: Booking a reservation is highly recommended if you want to come here for dinner, especially if you would like an ocean view and watch the sunset. 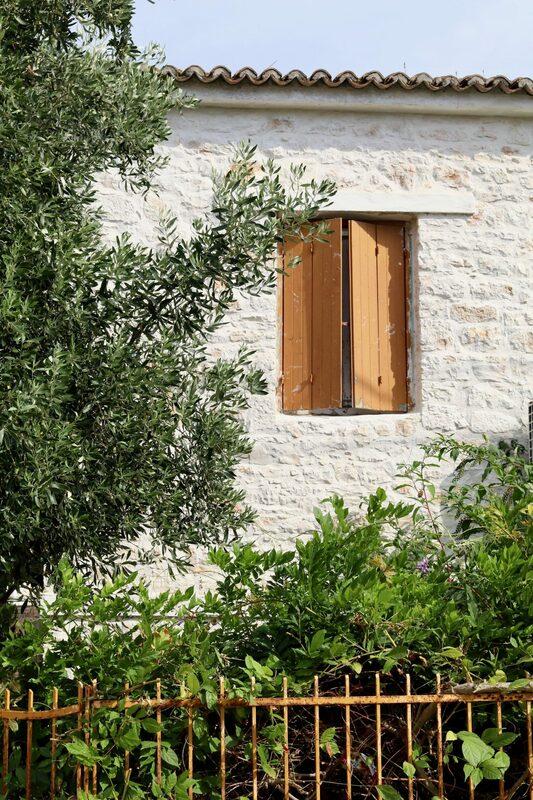 Did you enjoy my guide to Kassiopi? Where are you planning on visiting to next? Wow it sounds like such a great place to be !